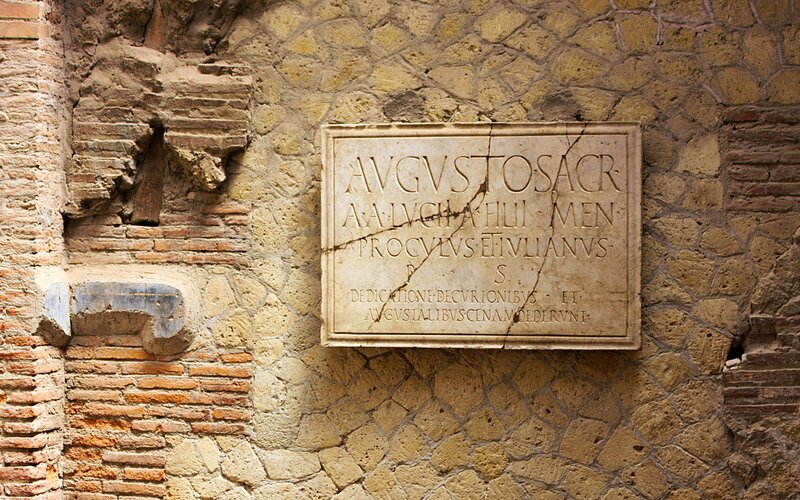 After a long sleep, Vesuvius woke up on the 24th of August od 79 AD. 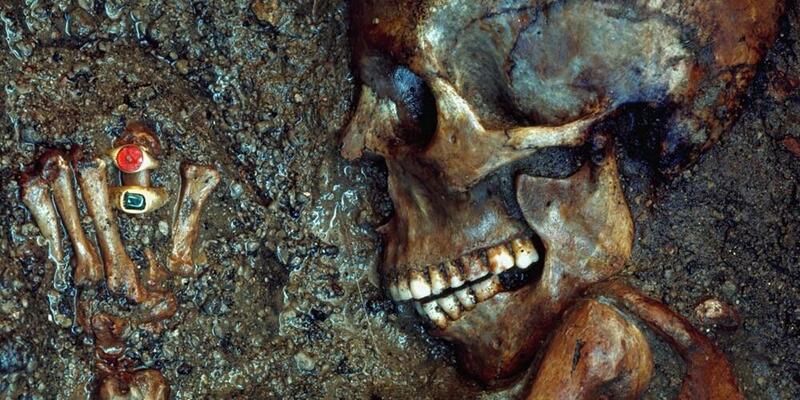 This eruption was apocalyptic, since it destroyed the ancient Roman cities of Pompeii and Herculaneum. 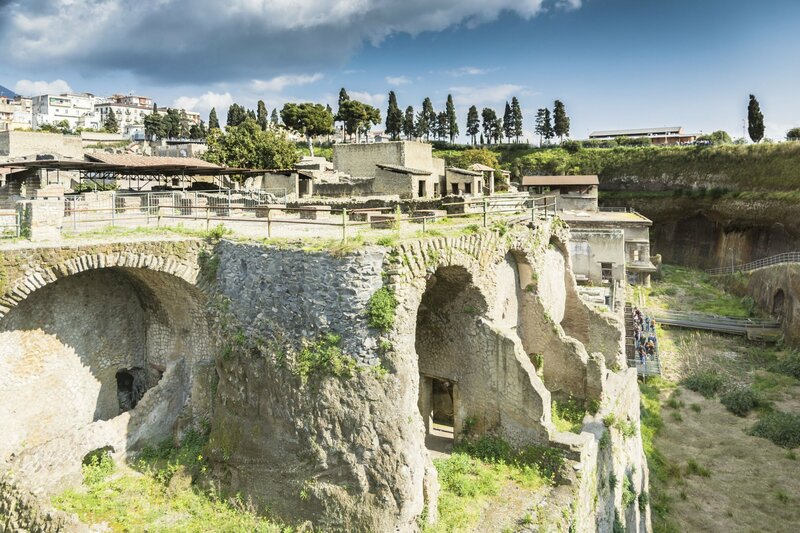 Herculaneum was discovered in XVIII century and became one of the most famous archeological sites in the world. 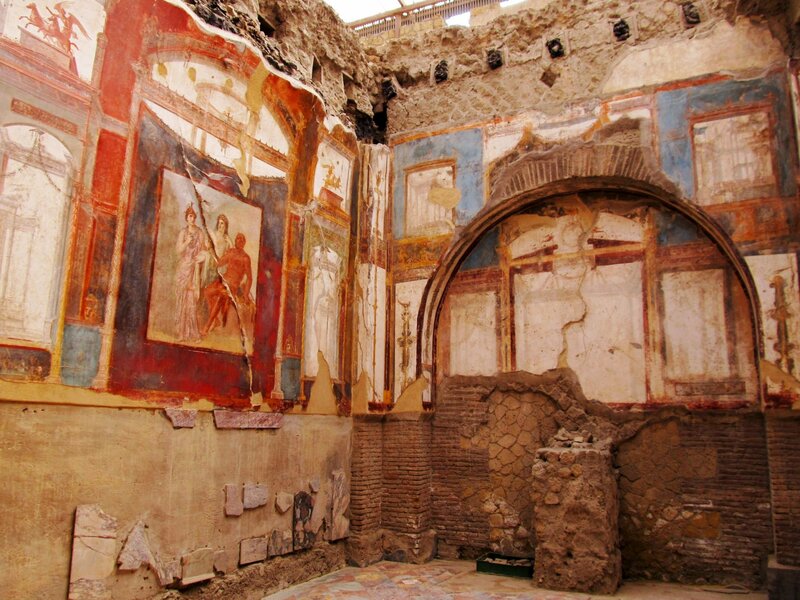 Nowadays, Herculaneum boasts several landmarks such as the house with the mosaic Atrium, the house of the Deer, the Thermal spas of the Forum, the house of the mosaic of Neptune and Amphitrite, which definetely deserve to be visited. 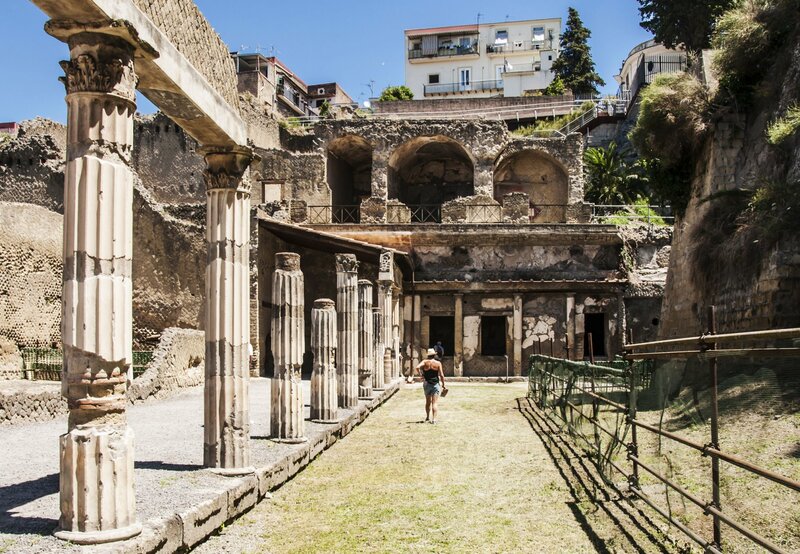 Herculaneum is smaller than Pompeii and can visited in a hour and half. This tour includes transfer from Naples and English commentary. 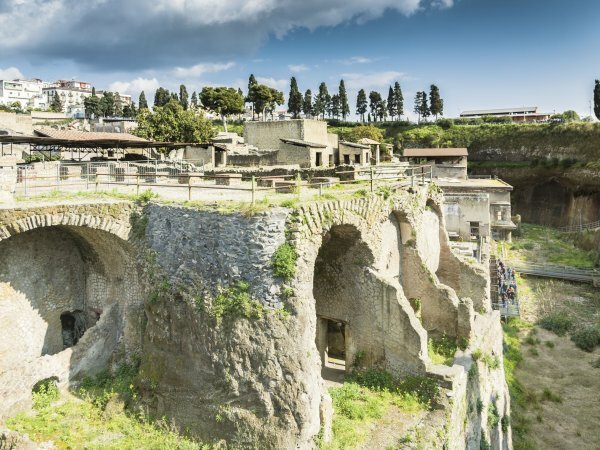 As you wander through the streets of Herculaneum, you are not only offered a unique glimpse into the private lines of the Romans, but you can also sense the panic that must have seied its inhabitantsn when the volcano erupted. 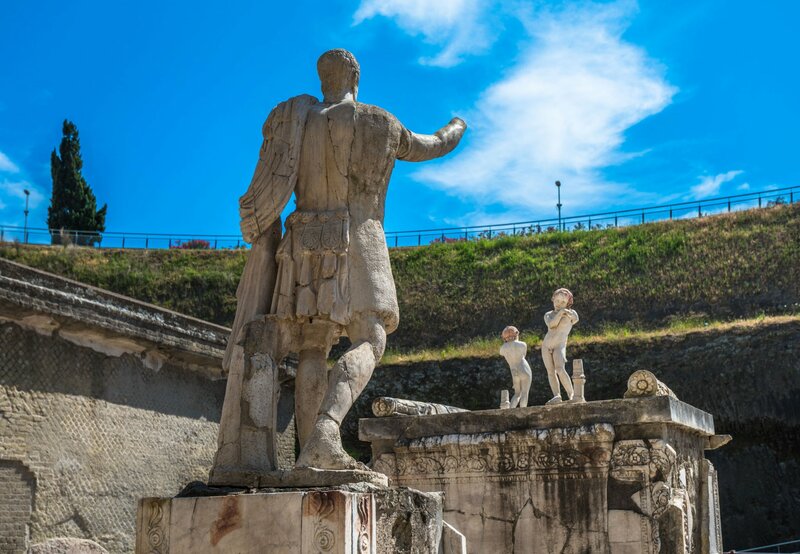 * During the low season (from November to March), the live guide inside the ruins will be replaced by an audio guide for groups of less than six.